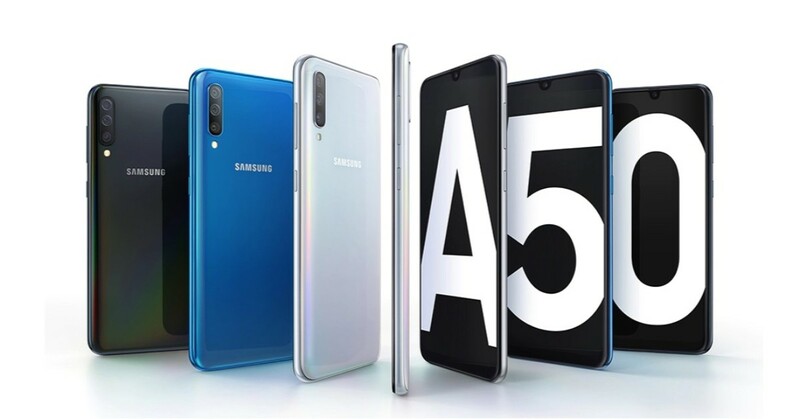 Samsung has put all rumors to end as they launch the new Galaxy A30 and Galaxy A50 in Nepal with an attractive price tag. Hopefully, this will bring the Korean giant to the track they once dominated — i.e. the mid-range market. 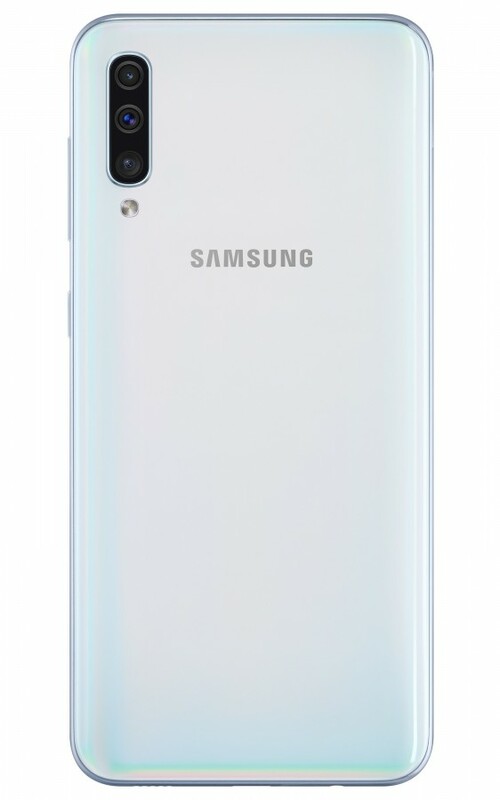 Both the Galaxy A30 and Galaxy A50 are reminiscent of Samsung’s recent launches: bigger batteries and appealing glass backs, also called “3D Glasstic”. 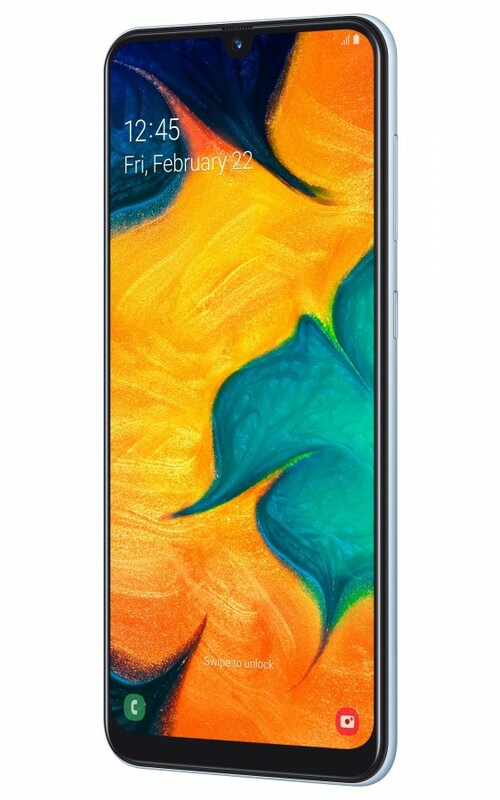 For the specs, the Galaxy A50 sports a 6.4-inch Super AMOLED display that hides an in-display fingerprint scanner underneath it. 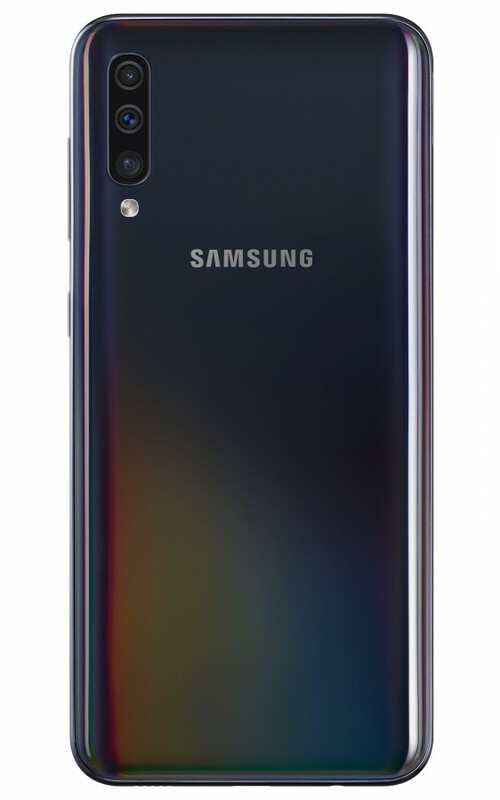 The resolution is Full HD+ and there’s the teardrop notch(aka Infinity-O display) which provides you a better screen real estate. 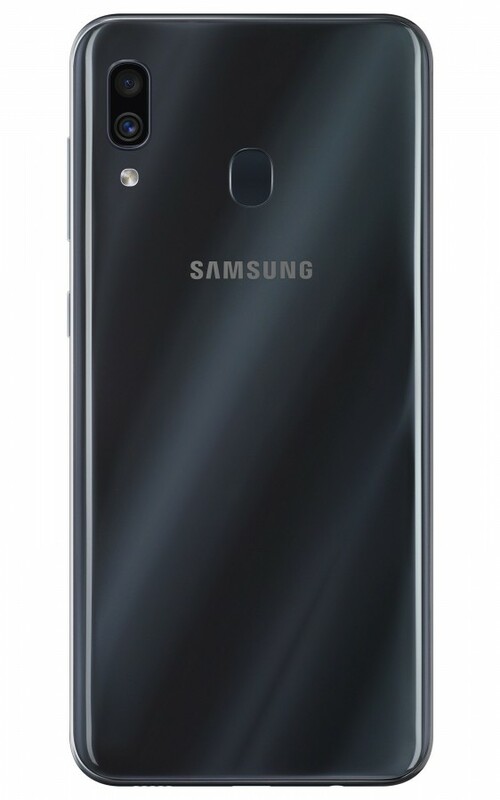 On the other hand, the Galaxy A30 borrows the same footprint but has an Exynos 7904 chipset compared to A50’s Exynos 9610 chipset. The in-display fingerprint scanner is also missing from the phone instead it has a capacitive fingerprint scanner. Optically, the Galaxy A50 is mighty than its younger sibling. 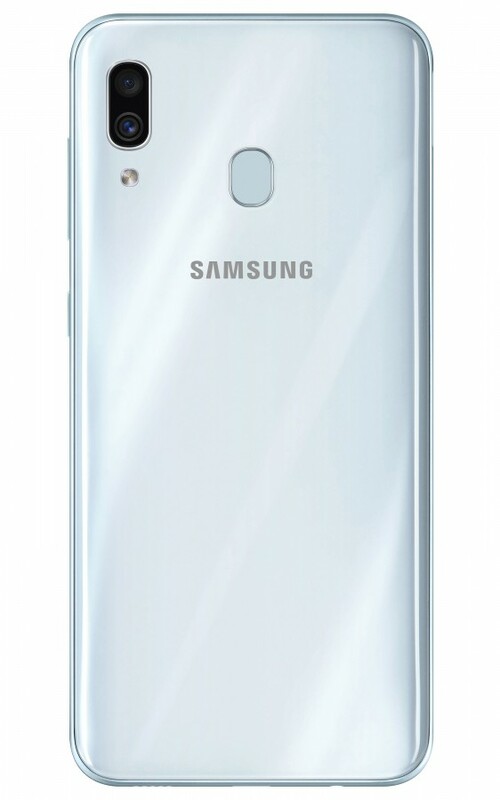 It has a triple rear camera setup that goes well with the glass back. The triple camera setup has a configuration of 25MP f/1.7 normal lens, a 5MP f/2.2 depth sensor, and an 8MP ultra wide-angle sensor. The front also features an impressive 25MP sensor with an f/2.0 lens. 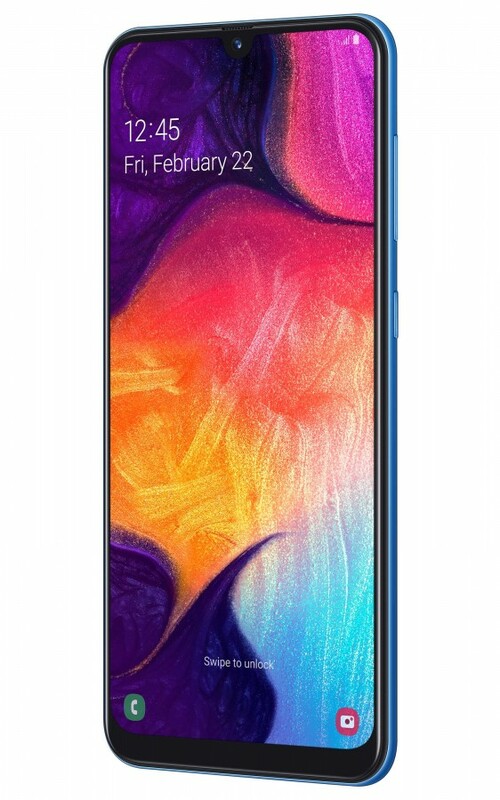 On paper, the A50 definitely trumps out the A30 but this doesn’t make the Galaxy A30 less appealing. No triple camera setup here instead you get the dual camera with 16MP + 5MP sensor — the first one is a normal sensor, while the second is a wide-angle shooter. For selfies, there’s a 16MP camera at the front. Alongside difference in camera sensors, both devices have a different set of memory configuration as well. 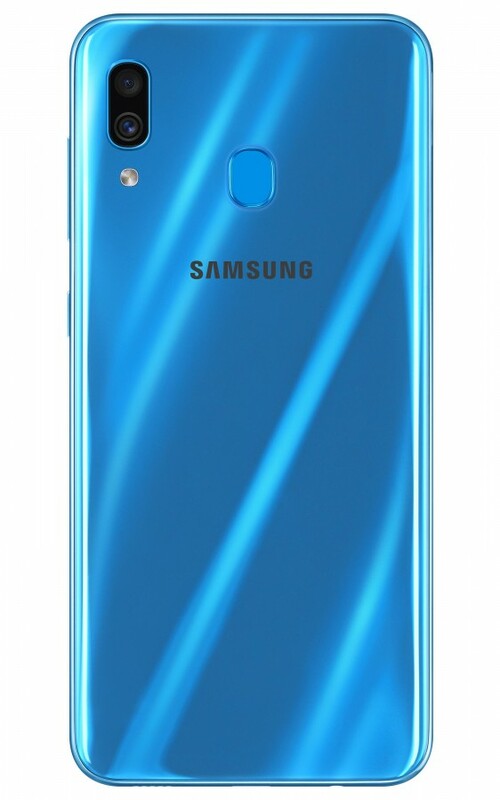 The Galaxy A50 comes in 4/64GB variant, while the A30 has 3/32GB memory. Nonetheless, both phones have an expandable memory card slot. Both phones have 4,000mAh battery, run on Android 9.0 Pie on top of One UI and are IP68 water and dust resistant. Both phones are now available for purchase in Nepal through authorized retailers. The base variant(3/32GB) of Samsung Galaxy A30 will cost you Rs. 28,490, whereas the 4/64GB variant of Galaxy A50 will set you back Rs. 33,490 in Nepal.